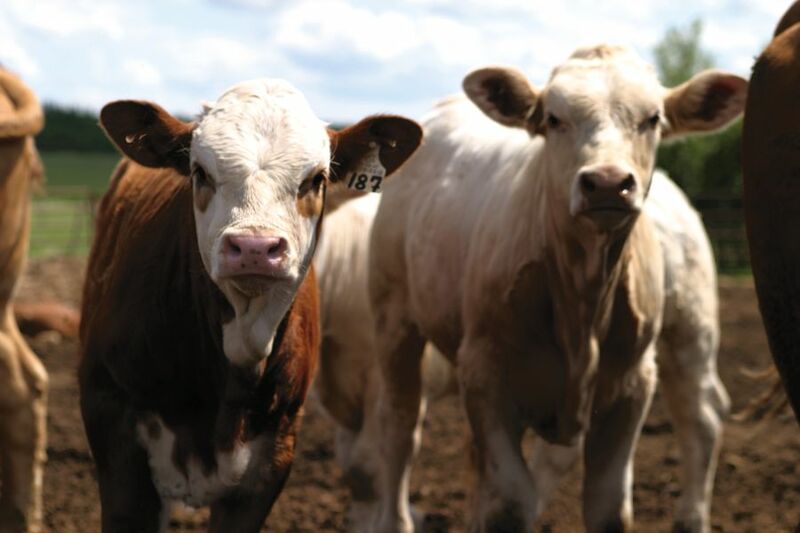 Q fever is a potential zoonosis every stock person should keep in mind through calving, lambing and kidding season. The disease, Q fever, and the organism, Coxiella burnetii, when present represent a serious threat to human health. 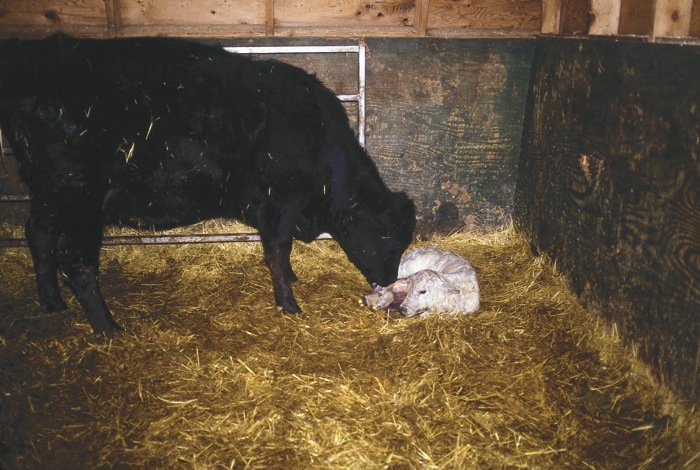 Every gram of afterbirth or fluid from an infected animal contains millions of infectious particles and only a few organisms are required to induce infection in humans. Infected animals also release the microbe in milk and manure. People acquire the infection by inhaling infectious aerosols and contaminated dust generated by animals or animal products. The Canadian Centre for Occupational Health and Safety recently produced a downloadable app called OSH Answers. The app, available through iTunes, is structured in an easy-to-read question and answer format. 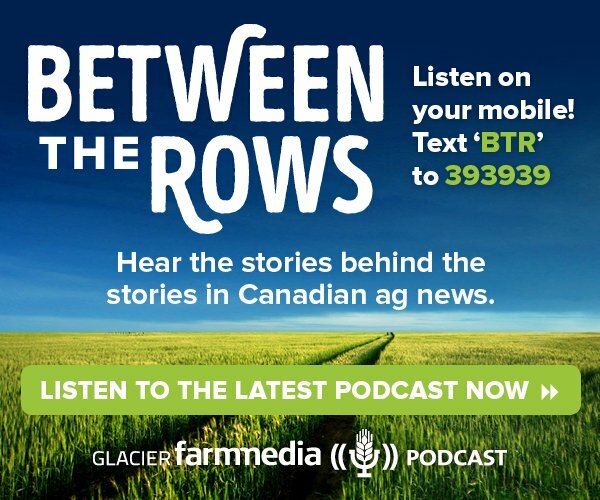 It’s easily downloadable on an iPhone or tablet. OSH Answers covers an extensive range of topic areas in workplace health and safety, including a number of animal diseases transmissible between animals and humans. An excellent Q fever summary appears under the biologic section. Another recent Q fever story comes to us out of Australia where a spike in Q fever cases has caused concerns amongst medical professionals. Every year, hundreds of Australians are diagnosed with Q fever, a disease so serious it’s considered a class B biological warfare threat. 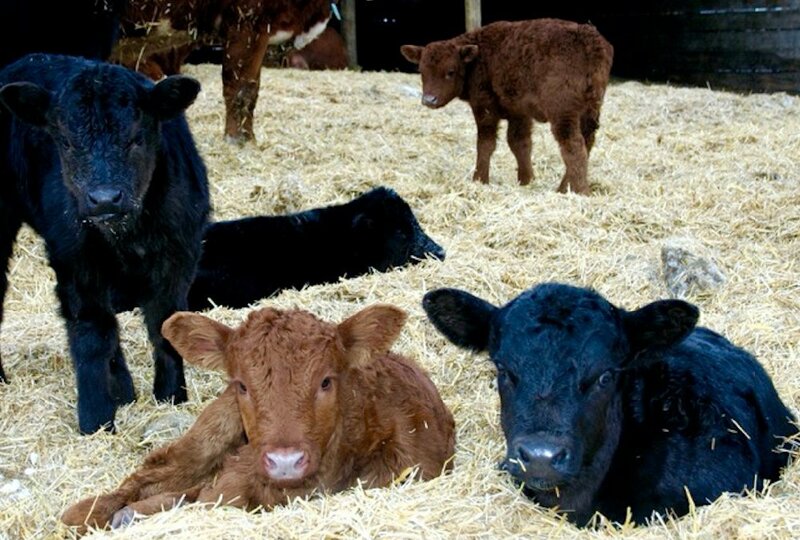 Those most at risk are abattoir workers and people who work with farm animals, particularly during calving and lambing season and during times of drought when C. burnetii is spread in dust blowing off infected premises. A significant rise in potentially fatal Q fever has sparked health alerts and officials have urged people who work with animals to consider vaccination, or at least discuss vaccination with physicians. 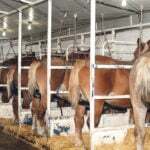 Between 2007 and 2009, a Q fever epidemic became a major public health concern in the Netherlands with approximately 3,500 human cases reported. Six people died. Research confirmed that abortion episodes on dairy goat farms were the primary source of infection for humans. 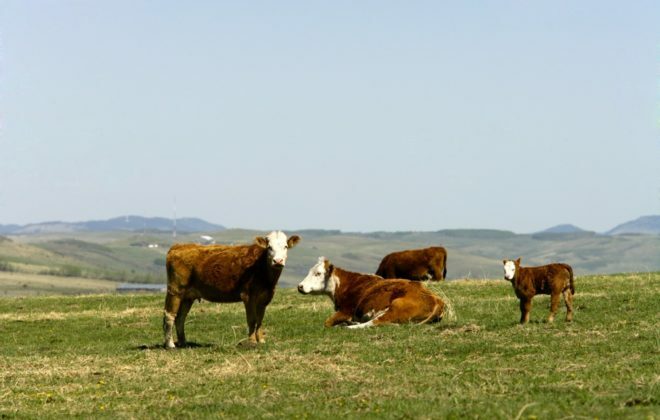 People living up to five kilometres from affected farms acquired Q fever. C. burnetii are resistant to heat, drying, and many common disinfectants and as a result survive for long periods in the environment. 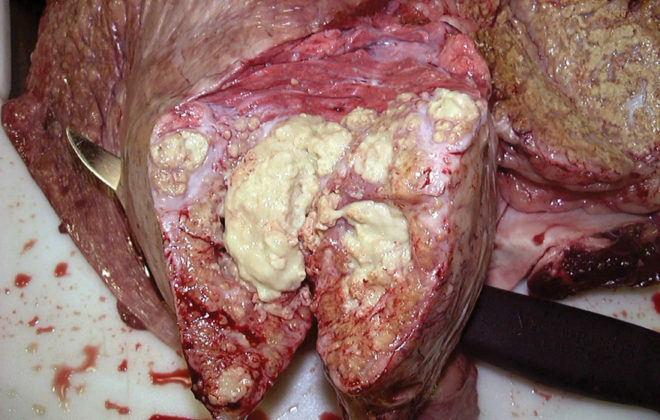 Inhalation of airborne barnyard dust contaminated by C. burnetii in dried placental material, birth fluids, and excreta of infected animals is a common mode of transmission. Bloodsucking ticks have been associated with the spread of Q fever among animals. Pets, especially cats, can be involved in the transmission of C. burnetii. 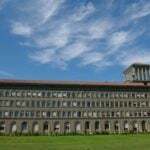 While many human infections are inapparent, about half of all people infected with C. burnetii show some signs of clinical illness. Most acute cases of Q fever begin with the sudden onset of “flu-like” symptoms including: high fevers (up to 104-105 F/40-40.6 C), severe headache, general malaise, fatigue, muscle pain, sore throat, chills, sweats, non-productive cough, nausea, vomiting, diarrhea, abdominal pain, and chest pain. In more serious cases, Q fever can progress to pneumonia, hepatitis, brain infections and heart complications. Q fever has been reported as an important cause of atypical pneumonia. During a 1983 outbreak of Q fever in Nova Scotia, 20 per cent of all pneumonia cases admitted to regional hospitals were caused by Coxiella burnetii. Most symptoms disappear after seven to 10 days. 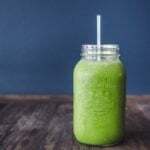 However, afflicted people can feel generally ill with loss of appetite for several weeks. A small percentage of patients develop hepatitis or liver disease and jaundice. Some patients require long-term treatment with antibiotics. Up to 65 per cent of patients diagnosed with “chronic” symptoms of Q fever eventually develop fatal complications. Endocarditis (inflammation of heart valves and lining of the heart) is the main clinical presentation of chronic Q fever, usually occurring in patients with pre-existing cardiac disease including valve defects, rheumatic heart disease, and prosthetic valves. There may be regional differences in the way the disease presents itself. It is not clear why but animal studies suggest different strains may be a factor. Because the signs and symptoms of Q fever are not specific, an accurate diagnosis requires appropriate laboratory testing. 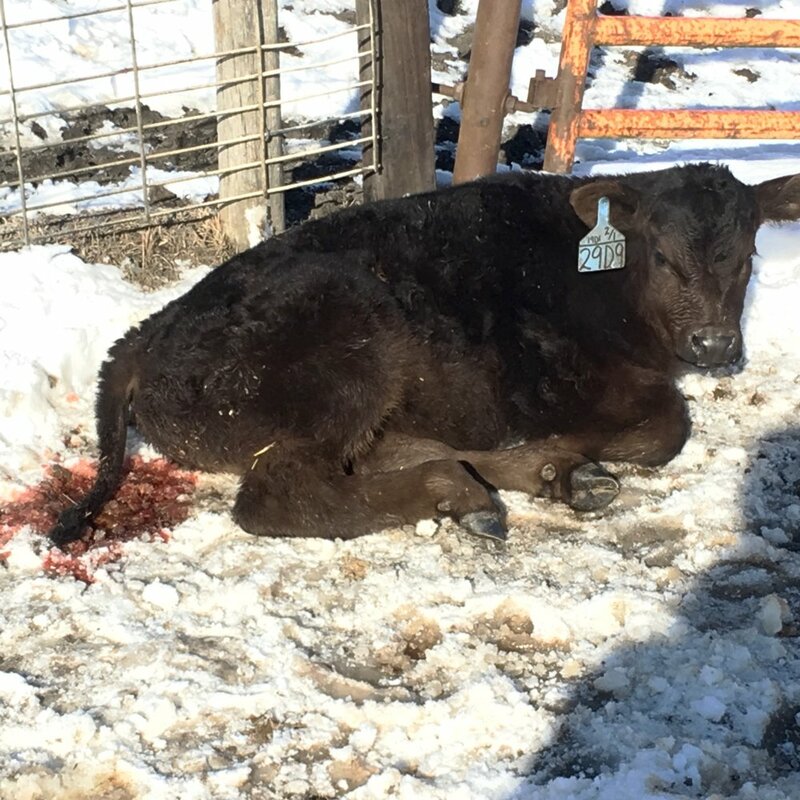 It is important for people exhibiting flu-like symptoms through calving season to discuss their illness with a medical doctor and their veterinarian. 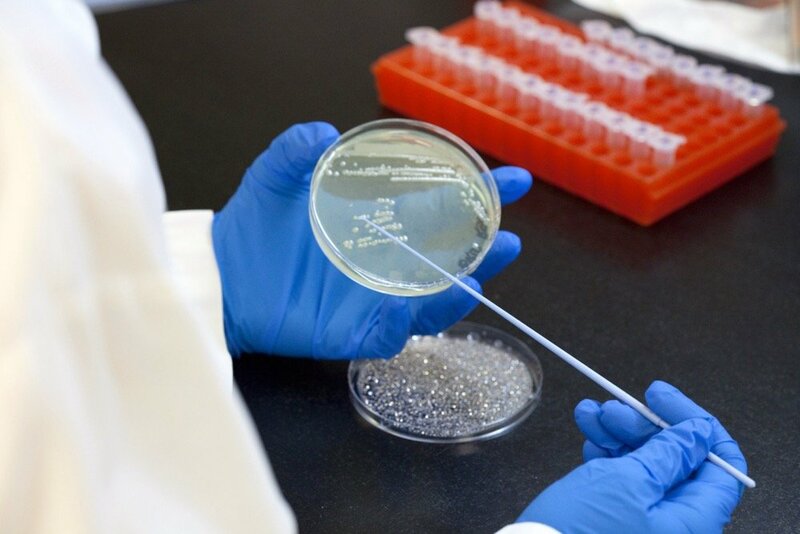 Coxiella organisms can be detected microscopically in tissue samples from aborted fetuses. Confirming a diagnosis of Q fever requires serologic tests to detect the presence of antibodies to Coxiella burnetii or the presence of organisms in tissues by using immunohistochemistry (IHC). 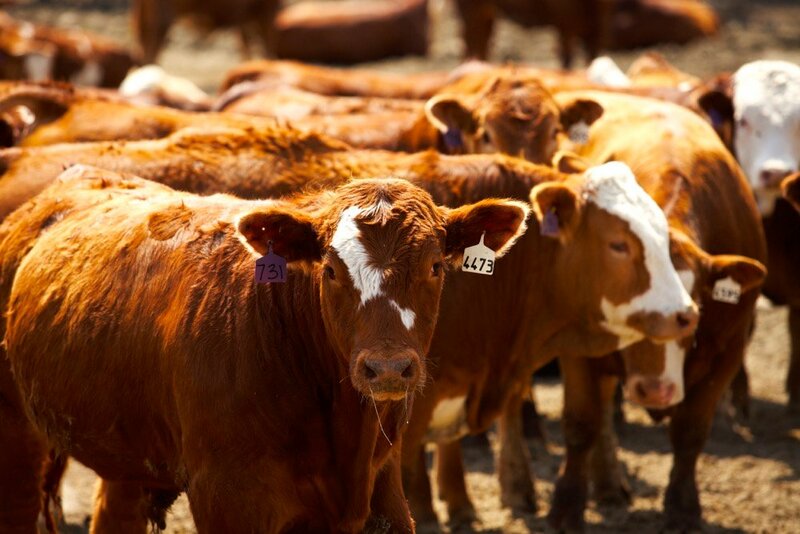 Q fever is potentially an occupational concern for all people who have contact with animals, animal products, or animal waste. Workers with heart valve problems or suppressed immune systems are at higher risk. Q fever is a special concern with pregnant animals, especially around the time they give birth or abort because of the disease. 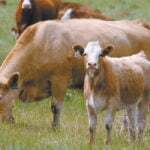 In pregnant animals, the Q fever microbe builds up to enormous numbers in certain tissues and fluids. Studies show that one gram of placenta from an infected sheep can contain over one billion Q fever microbes. 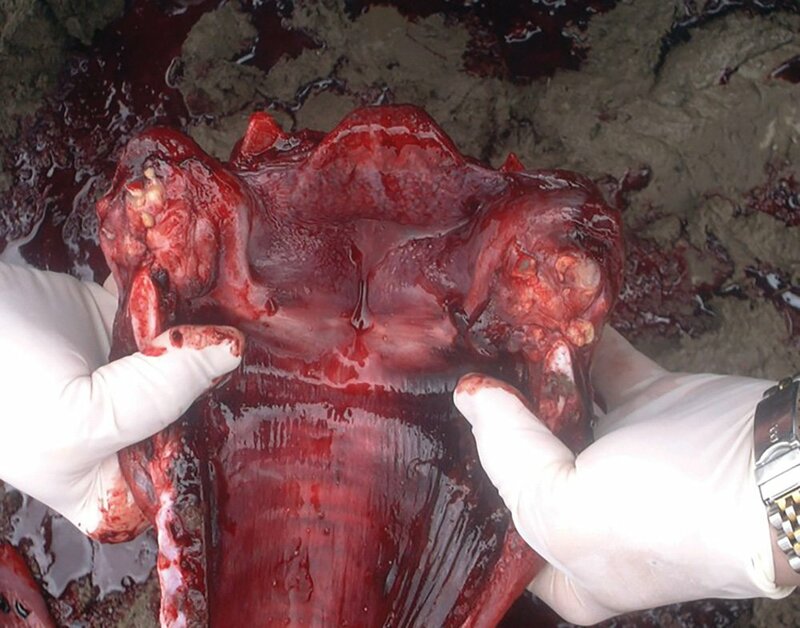 It’s not uncommon for animals to eat their placenta and other tissues of afterbirth. When this happens, C. burnetii survive digestion and become widely spread in the environment through manure. 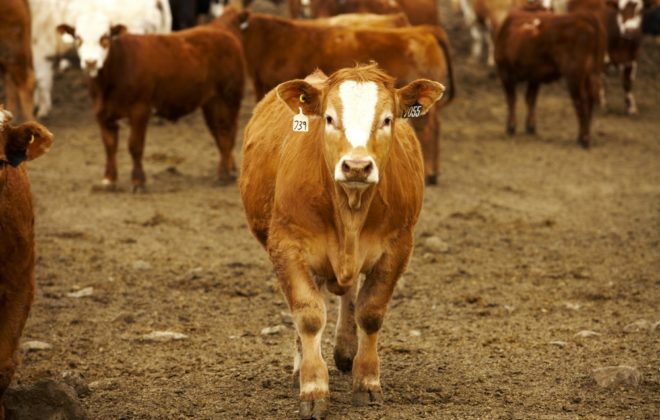 This allows Q fever to spread widely throughout the environment. C. burnetii easily become airborne in dust from animals, bedding, or manure. Contaminated clothes are another source of transmission. 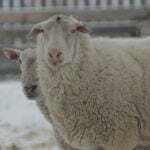 Abortions, especially those from sheep and goats, should routinely be reported to a veterinarian and submitted for diagnosis. Appropriately dispose of placenta, birth products, fetal membranes, and aborted fetuses at facilities housing sheep and goats. 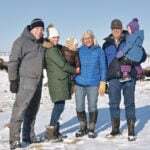 Restrict access to barns during calving/lambing/kidding season and exercise basic biosecurity measures (protective gloves, hand wash stations, clean outerwear).